This winter Marinalife and Nantucket Boat Basin hosted a boating sweepstakes in celebration of Marinalife&apos;s 2010 Best Marinas Contest, in which the Nantucket Boat Basin was voted Best Transient Marina. The sweepstakes proved to be extremely popular, generating more than 575 submissions. On March 4, boater David Siesel was announced as the grand-prize winner of a two-night slip stay at the high-end Nantucket Boat Basin, valued at $5,000. 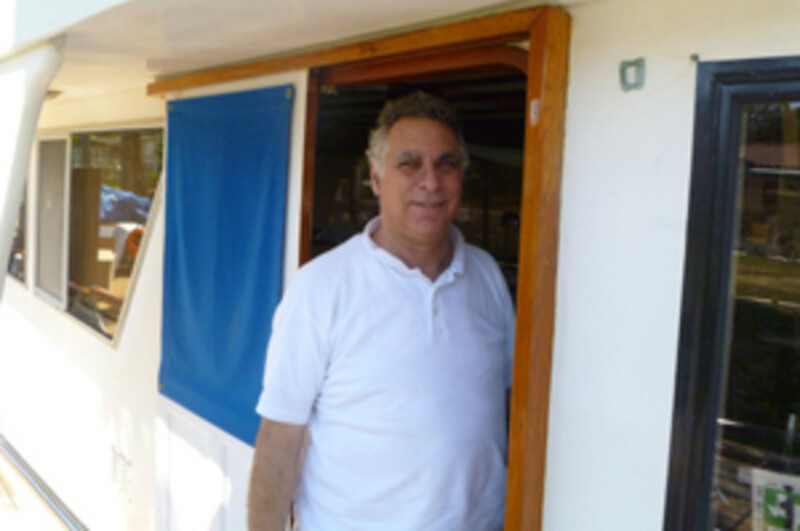 David Siesel has been a member of Marinalife - a cruising concierge and marina information source - since 2005 and keeps his 42-foot trawler in Apponaug, R.I. Along with the two nights at the Boat Basin, Siesel&apos;s prize also includes dinner at the White Elephant&apos;s Brant Point Grill, spa treatments at the White Elephant Spa, admission to The Whaling Museum and a fishing or sailing excursion with a local Nantucket captain.